Fall is in the air, and its a season that brings out so many great colours! 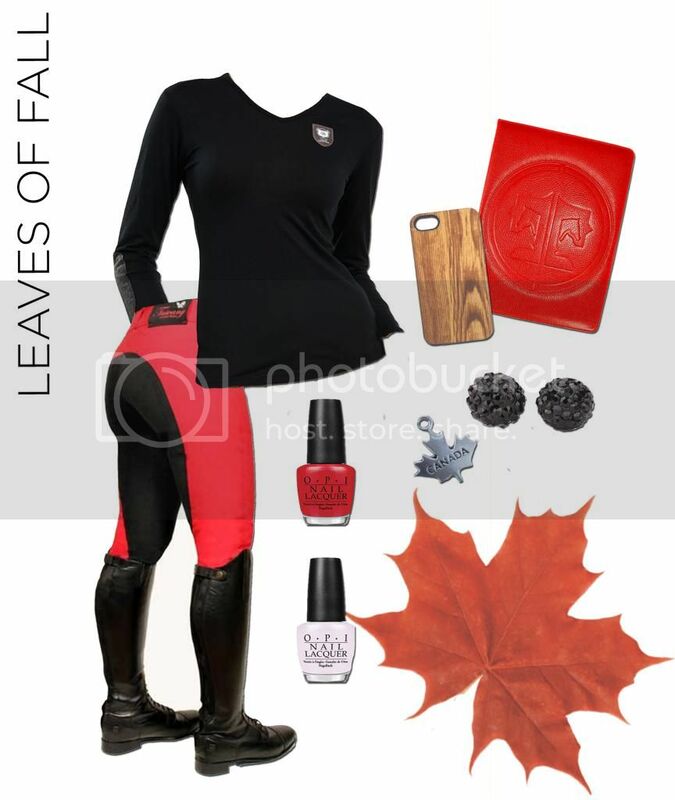 We thought we’d have a little fun and come up with some equestrian looks inspired by Autumn colours in this week’s Friday Feature. Enjoy! Love the gloves by SSG in Early Morning Dew photo! Just not so sure the nail polish would stand up to the rough and tumble of ‘stable life’!